Kluckingbear: Look What I Won! 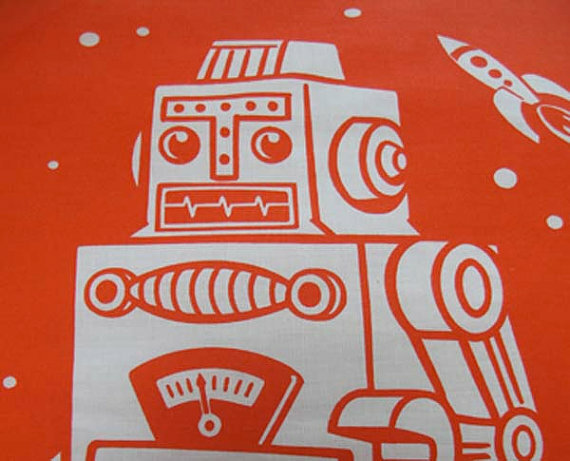 There's the retro orange robot pillowcases. 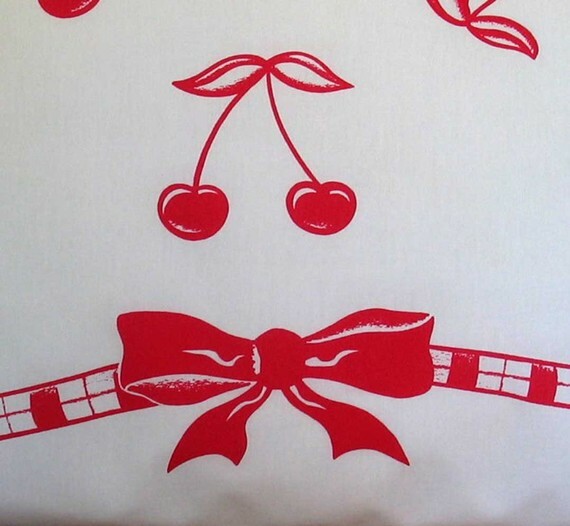 In the end I chose the Scooter Girl Pillowcases. 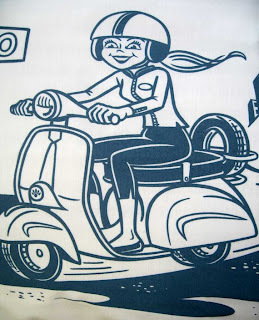 Perfect for my oldest daughter! 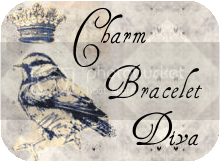 Thanks for hosting the giveaway Charm Bracelet Diva!